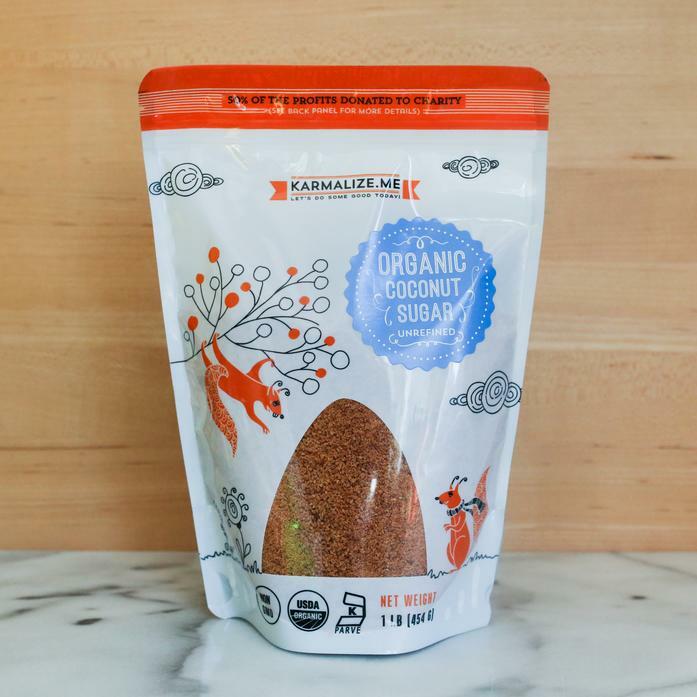 Coconut palm sugar is a healthier alternative to refined white sugar and brown sugar. It is produced from the sap of cut flower buds of the coconut palm. It has a subtle sweetness, with a slight caramel flavor. It can be subsitituted 1 for 1 with traditional white sugar.